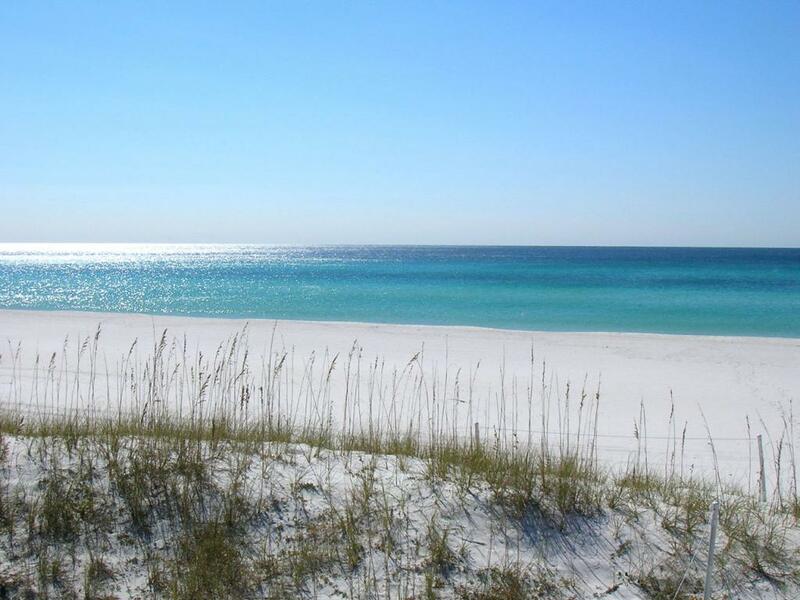 Panama City Beach is a favorite destination for those who have been vacationing here for generations. Once you’ve set foot on our white sand beaches, swam in our beautiful water and soaked up the sun in Panama City Beach, it’s only natural to fall in love. But not everyone knows about Panama City Beach so we love it when journalists discover what a great place our destination is to visit. Many of them fall in love with our beautiful beaches; some hail us as the perfect family beach, while others are wowed by specific events. Whatever the reason, we love hearing and sharing good news about Panama City Beach.